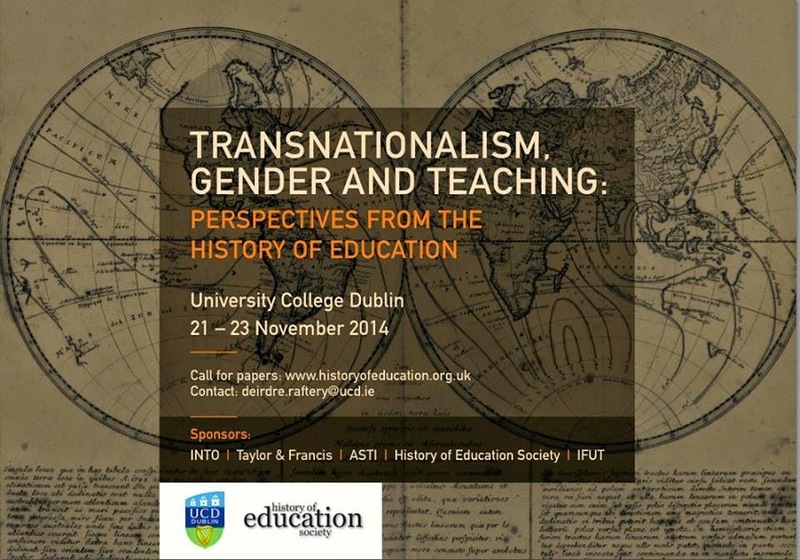 The deadline is fast approaching to submit abstracts to present at the History of Education Society annual conference, at University College Dublin, on the 21st-23rd November 2014. We invite papers that examine the conference theme: Transnationalism, gender and teaching: perspectives from the history of education. Papers may also be considered that provide historical perspectives on one of the conference thematic areas: transnationalism and teaching, OR gender and teaching. 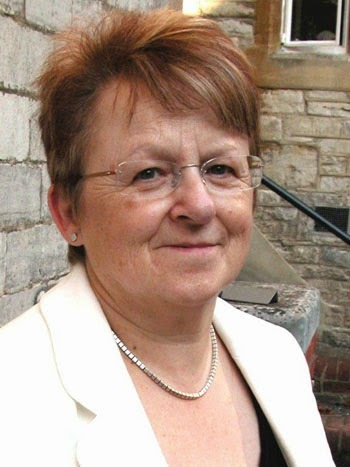 Professor Joyce Goodman MBE is Pro-Vice Chancellor, University of Winchester. Professor Goodman is a past President of HES, former Secretary of ISCHE and previous editor of History of Education. She was awarded an MBE in 2011 for services to higher education. Professor Goodman has published extensively on the history of women’s education, with a particular focus on: Colonialism, national identities, internationalism and transnationalism; Secondary education for girls; Educational policy and administration. 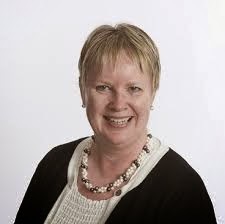 Professor Elizabeth Smyth is Professor and Vice Dean (Programs) at the School of Graduate Studies, University of Toronto. Her research interests include the history of education in Canada , the history of the professions and professional education, the intersection of religion and history, history of teachers and the pedagogy of new technologies. She is co-editor of Historical Studies in Education, the journal of the Canadian History of Education Association. Professor Dáire Keogh is President, St Patrick’s College, & Cregan Professor of Modern Irish History, Dublin City University. He has published widely on the history of popular politics, religion and education in Ireland. Professor Keogh is a founding member of the European Quality Assurance Register (EQAR) Committee, the body charged by EU Governments with monitoring quality assurance in higher education across the continent. 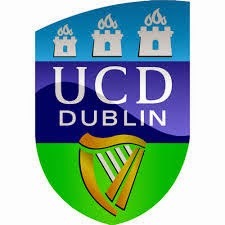 The conference venue is Bewley’s Hotel / Thomas Prior Hall, Ballsbridge, Dublin 4, Ireland. The hotel was once a Masonic School. Many of its original features remain. Abstracts (500 words max) should be sent to deirdre.raftery@ucd.ie by Friday 12th September 2014.